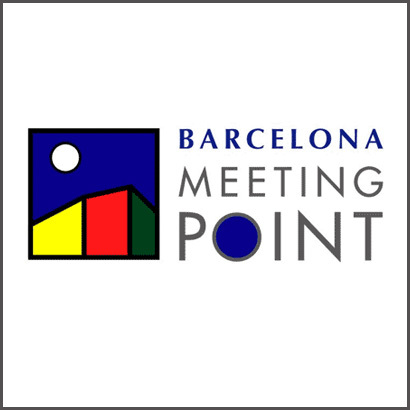 From 19 to23 October the15th edition of the Barcelona MeetingPoint will be held in the Montjuïc area of Fira de Barcelona,the meeting pointof the Real State sector at a national and European level. From 19 to 23 October the 15th edition of the Barcelona Meeting Point will be held in the Montjuïc area of Fira de Barcelona, the meeting point of the Real State sector at a national and European level. The main objective of this fair is that professionals maintain contact and thus promote the various opportunities in the sector: learn the latest trends in the real estate industry, find investors, obtain financing, know the best investment opportunities, contact the main personalities in the sector … In short, as the organizers of Barcelona Meeting Point say: do business. There are several new features this year, among which the presence of Russia as a guest on the occasion of “Year of Spain in Russia” which will bring authorities such as Alexander Zhukov, Deputy Prime Minister of Russia. Barcelona Meeting Point has a General Public Hall for visitors unrelated to the industry and the Trade Show Hall reserved only to professionals. Also new this year is that the latter space has 4 exclusive areas of contact between professionals: the Residential Offer special area for foreigners, the special area for Business and Retail Professionals, the special area for the supply and demand of Production Facilities, and special area for Institutional Investors. A final highlight is the new District Point, an area within the General Public Hall where the API’s (Property Agents) of Barcelona’s metropolitan area can have a stand, which will be very interesting and will encourage the exposure of opportunities for citizens. More information can be found on the official website of Barcelona Meeting Point.